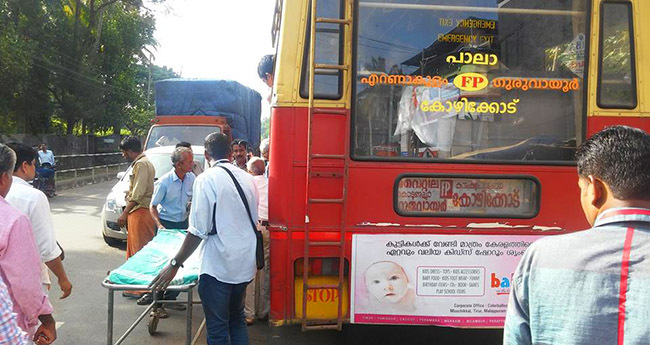 In a heart-warming gesture, Kerala State Road Transport Corporation (KSRTC) staff rushed a pregnant passenger, who developed uneasiness while traveling in the bus, to hospital on time. Meanwhile on Monday morning, the bus began its journey as usual from the Chadayamangalam depot in Kollam district and was headed to Thiruvananthapuram. As per report the woman boarded the bus with her husband and son at Ayiroor at around 8.30 am. Driver Girish and conductor Sajan K John acted sensibly when they noticed that the woman did not seem to be feeling well. 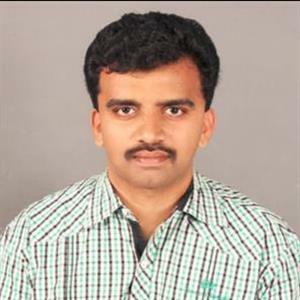 Sajan told “When the bus reached Kanyakulangara he noticed that the woman had some uneasiness, her husband was standing at the back of the bus. He told him to take care of her and the woman is eight months pregnant”. Accordingly the driver and conductor had no second thoughts; they immediately decided to help the woman get medical attention. Moreover they did not wait for another vehicle nor did they make the family alight midway. Further they headed the bus straight to the Sree Avittom Thirunal Hospital for Women and Children in Thiruvananthapuram, nearly 20 km from Kanyakulangara.